Eating contests may provide a source of entertainment for many people, whether they are watching or partaking in the contests, however a lot of people find them really controversial as well. Many medical associations say that eating contests are unhealthy and dangerous to human health, because no one should eat such massive portions amount of food in that short of a time. However, people still continue to do it, and this list is a compilation of ten of the weirdest ones from all around the world. Every year in Pennsylvania, U.S.A., there is a Fried Mushroom Eating Contest. 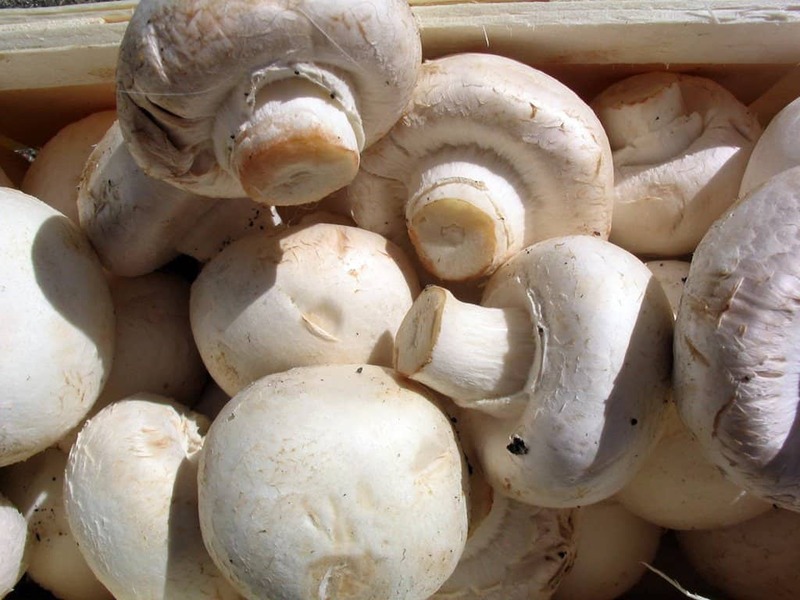 Right now, the record is 9 pounds of mushrooms, which is equivalent to approximately 4 kilogram. If that doesn’t seem like all that much, just remember how light mushrooms are. This contest seems particularly strange, until one discovers the reason behind it. 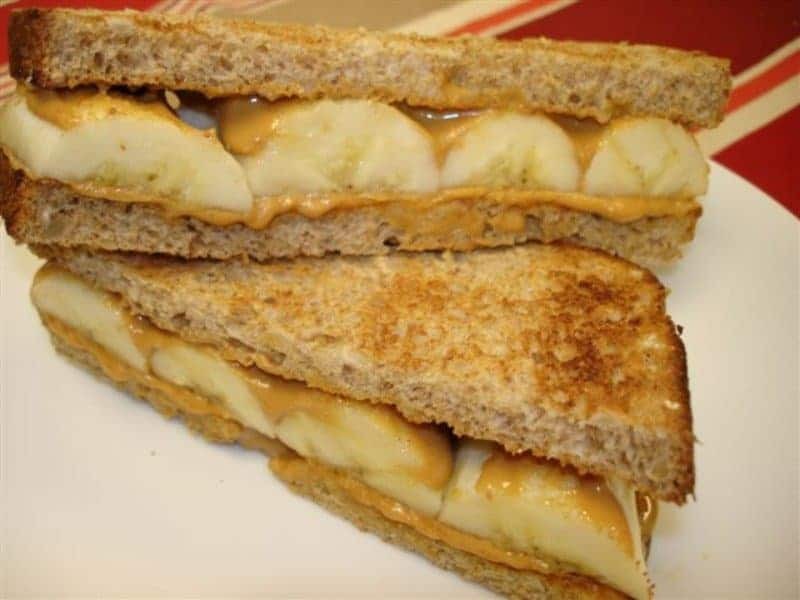 The contest, held in Mississippi, U.S.A., is held to commemorate Elvis Presley, as these sandwiches were his favorite food. 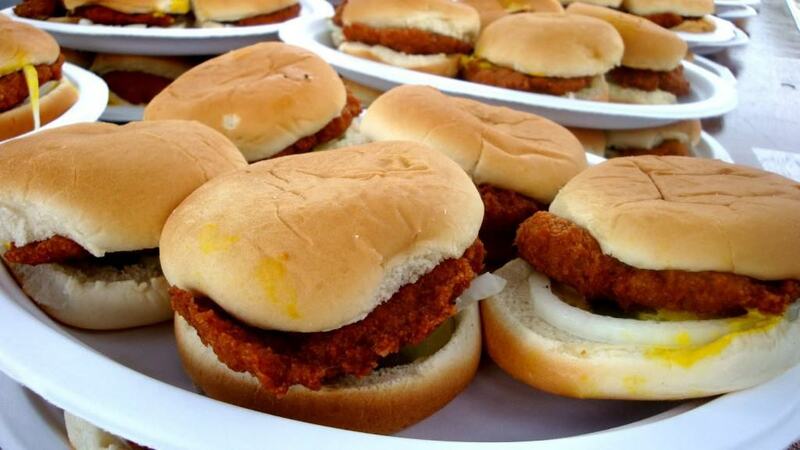 Pat Bertoletti holds the world record in this contest for eating 28 sandwiches in 10 minutes. 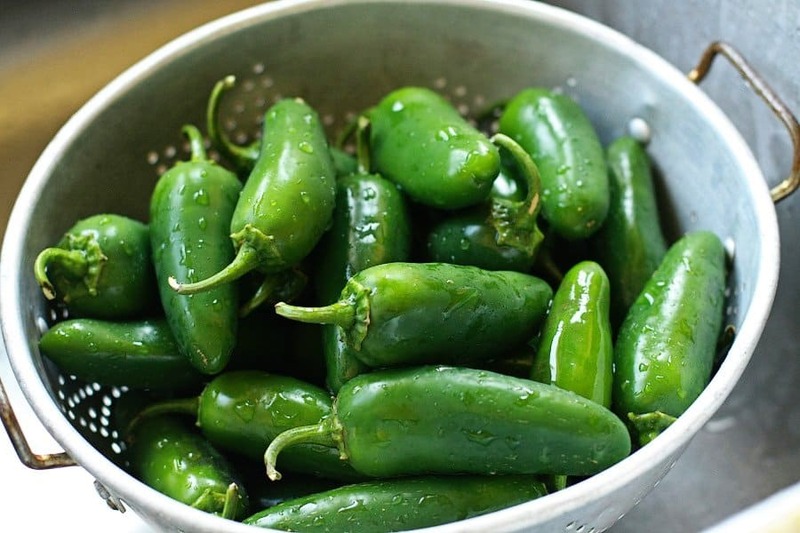 Jalapeno’s are not a food that anyone typically wants to eat in large quantities, because they are super spicy. However, in Texas, they have this contest every year and many people take part. Currently, the world record is held by a 62-year-old retired accountant from Nevada, who swallowed 247 peppers in 8 minutes. This contest, a part of the Glutton Bowl, is particularly unhealthy. 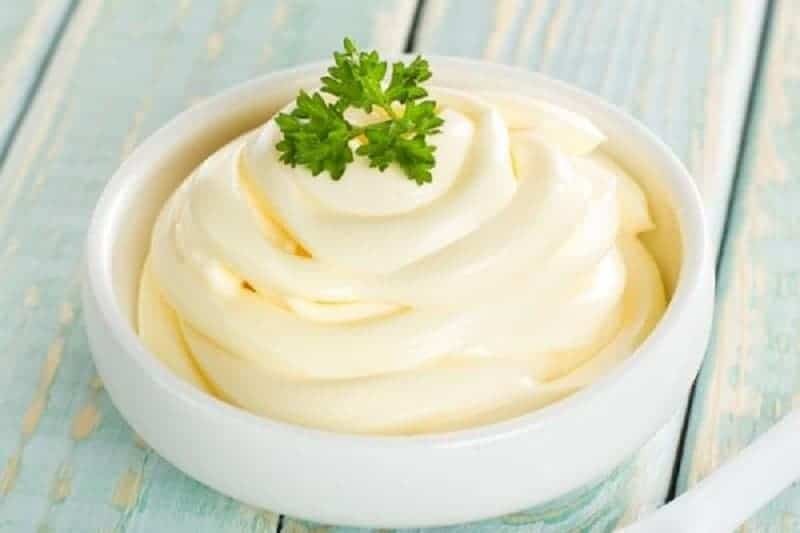 The current record holder, Oleg Zhornitskiy, ate 4 bowls of mayo which is equivalent to 8 pounds (or 3.6 kg) of this condiment in eight minutes. This contest sounds gross, but a slugburger is actually a burger from a franchise in Mississippi, in the U.S. The world record so far is 44 burgers in 10 minutes. This truly weird contest is held in Beijing, China. In this competition, 3 buckets are provided for each contestant. One full of roasted donkey penises, the second is filled with a dipping sauce and the third is for throwing up. 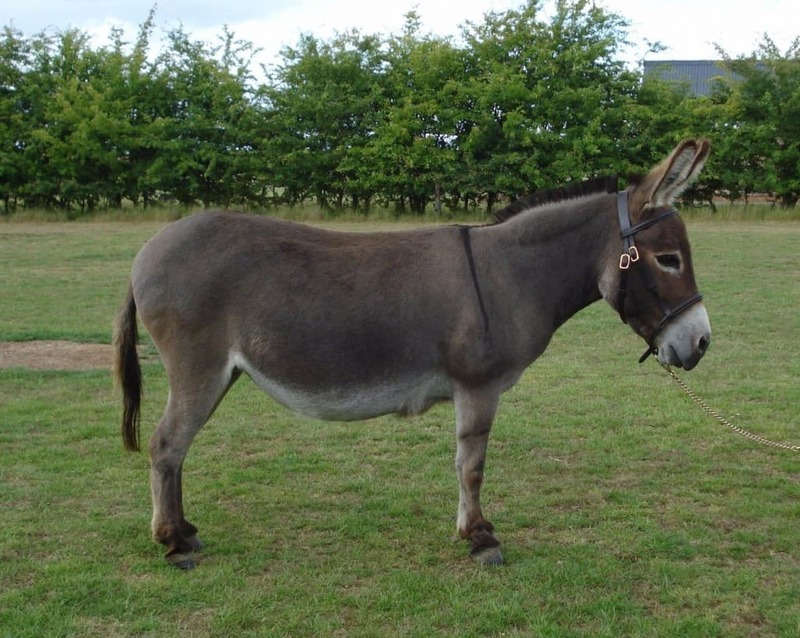 This bizarre contest is held in Southwestern England. 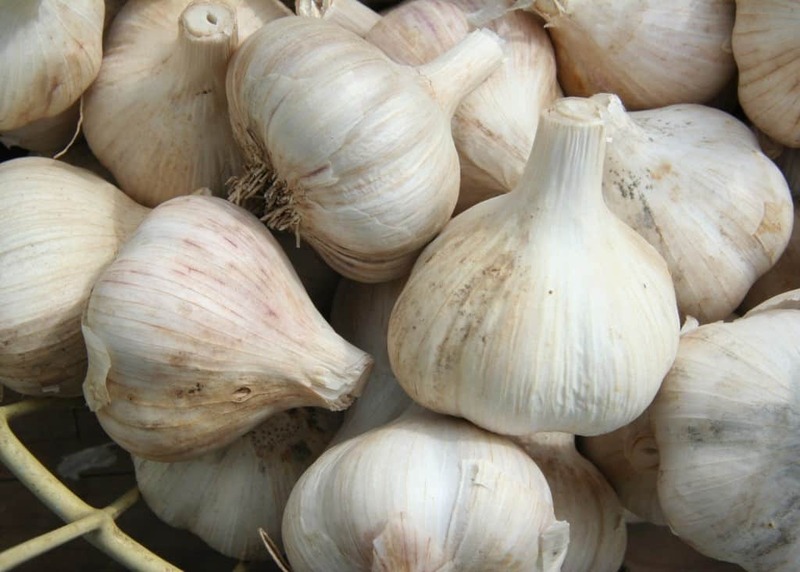 David Greenman won the contest and still holds the record for eating 33 raw cloves of garlic in 60 seconds. 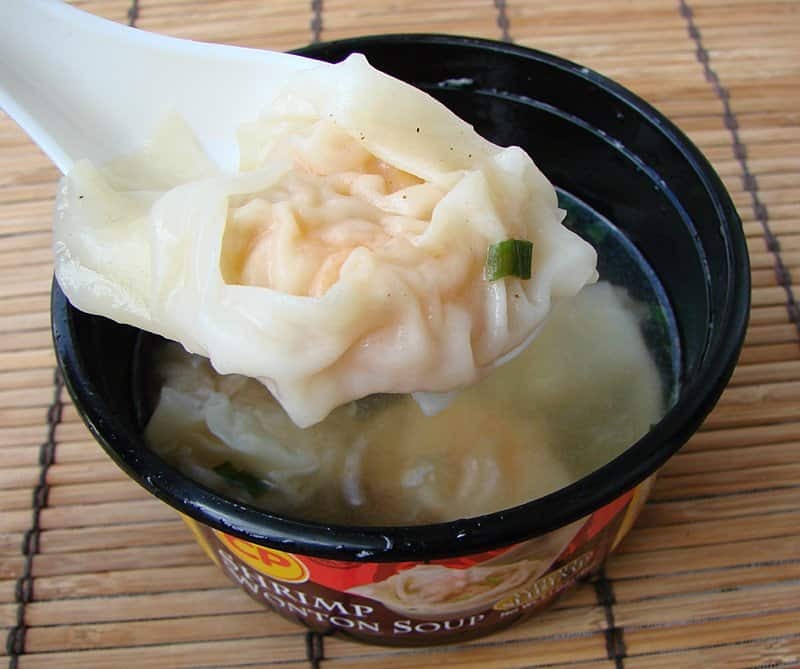 This competition is held in Singapore, and requires the contenders to devour as many wontons as they can in eight minutes. The current record holder is Joey Chestnut, set the world record for this crazy contest by chomping down 380 shrimp wontons in 8 minutes. This world championship contest is held in New Orleans. 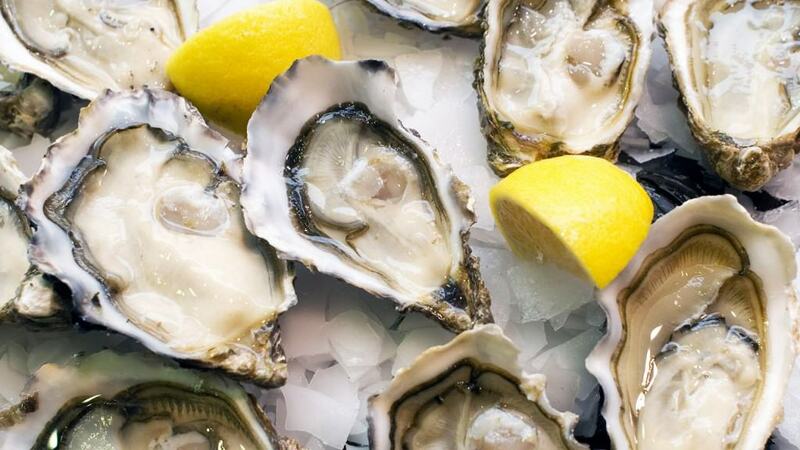 There is a cash prize of $1,000 for the person who can eat the most oysters. Pat Bertoletti currently holds the Louisiana state record for eating 468 oysters in 8 minutes. 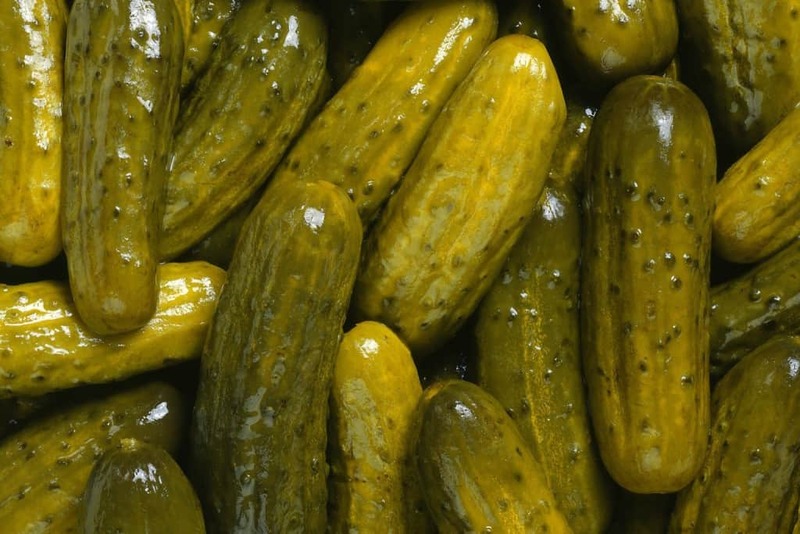 This contest is held in Florida, and right now the record for most pickles eaten is 11.2 ounces of pickles in 6 minutes, and it is held by Pat Bertoletti.